Android Reborn – The fingerprint sensor is a reliable feature on a Smartphone. While it’s not the only method to unlock the phone, it’s the easiest and most secure. Keep in mind that the sensor can only read your fingerprints if the surface is totally clean. It should be free of smudges and dirt. If you often put your fingers on it, dirt and dust will be accumulated on it. Thus, it will affect the response time. It’s easy to clean the surface, just use tissue to clean it up. If there’s something sticky like glue, you’d need your nail or something stronger to remove it. A cache buildup can also trigger this issue. As we all know, a cache is a history of fingerprints saved in the device. It’s usually stored in the respective application. Just open up Settings > Apps. And then select All to view the list of apps installed. Scroll down until you see Fingerprints. On the next page, hit the ‘Force Stop’ button followed by ‘Clear Cache’ right below it. This is an extreme solution, but normally works for various Android problems. As the name implies, a Factory Reset returns a device to its factory state or when it’s first bought from the store. The problem is this can affect the stored data. To do it safely, you need to create a backup first. Look for Back Up & Reset. You’ll be required to type in the pass code prior to deletion. Once it’s done, choose the option to restart the phone. It’s also important to update the operating system to the latest version. Whether it’s stock or custom Android, keeping it updated can actually fix bugs that occur in the current version. But then again, you can also roll back if it doesn’t go as expected. 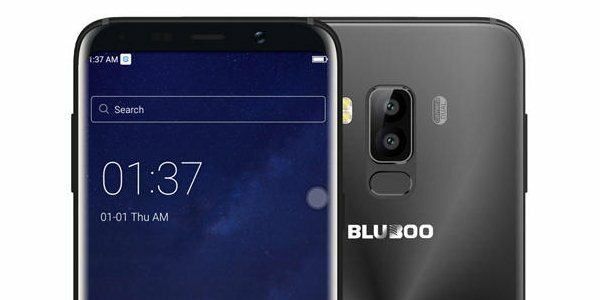 That’s how to fix Bluboo fingerprint problems.